Philosophy Ireland is an invitation to the people of Ireland (whatever their age, and whoever they are) to think, enquire, and reflect – to get philosophizing! Our mission is to support the development of philosophy in the Irish curriculum, universities, and wider community. Philosophy Ireland is passionate about philosophy. We believe that philosophy is for everyone. We believe that everyone could use more thinking time. Philosophers ask big juicy questions about who we are, what we know, and what we should value. In many respects philosophy is less a body of knowledge and more a way of seeing the world – including an ability to define and articulate concepts, identify assumptions, and think critically, analytically, and self-reflexively about our beliefs. It is an invitation to enquire. Philosophers recognize that philosophical questions can be difficult to answer but that doesn’t mean there is no answer (it may even mean we need to shift or modify the question). Doing philosophy is about learning to articulate thoughts, providing justifications for them, and finding ways of disagreeing without being discourteous! Philosophy encourages open and reasoned dialogue between people. 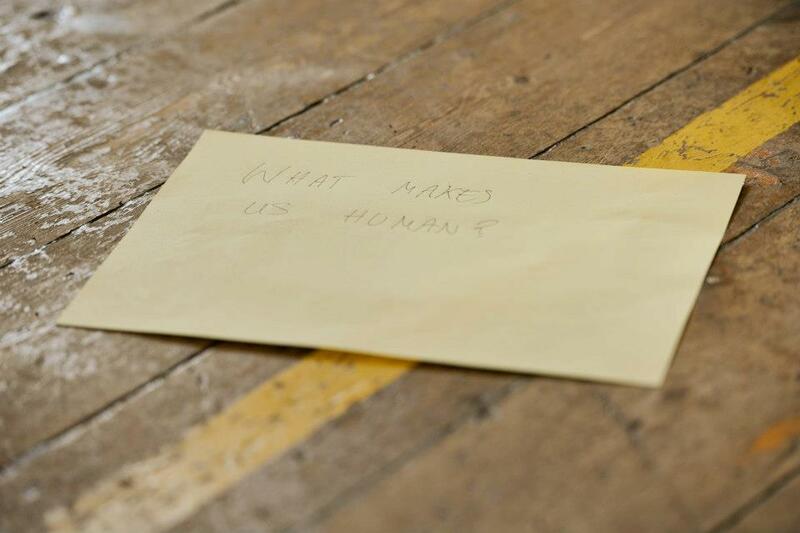 It involves questioning the world around us. Philosophy challenges our assumptions, whatever they may be, and thereby deepens our understanding. This process is different from mere "debating" which involves convincing others of one's argument, whether or not that argument is based in reason. Rather, philosophical dialogue is not just about exposing flaws in argumentation; through thoughtful deliberation philosophers aim to shed new light on the big ideas and key concepts that have helped to shape civilisation and continue to inform our values and the way we live. We are a network of teachers, philosophers, educationalists, and philosophy enthusiasts. We are working to establish school, and community level engagement in philosophy. Some of us teach a range of subjects at Junior Cycle and Leaving Cert level; some of us are engaged in research in Irish and UK universities. All of us are working together to establish school and community level engagement in philosophy. See our bios here. Philosophy Ireland is supported by Philosophy Ireland Ambassadors. These include philosophy graduates Joe Humphreys of The Irish Times, and Dr William Crawley (BBC Northern Ireland and BBC Radio 4), as well as a host of other folk who are passionate about getting people to think. What do we do? What are our goals? Our goals are to promote philosophy in education through training, research, public engagement, and by establishing a collaborative network of resources, skills and talent. We are already working with Irish schools, universities, community groups, and with public agencies (including the National Council for Curriculum and Assessment, and Junior Cycle for Teachers) to these ends. The first Irish Young Philosopher Awards were held on Friday 18th May at UCD. There were almost 200 entries from students from all around the country in a wonderful display of creativity and critical thinking. The awards were presented by President Higgins. See here for some of the press coverage of the day. Recognising the myriad of benefits the P4C pedagogy has for students’ academic progress and well-being, the Post Development Service for Teachers (PDST) supported the development of a P4C community of practice comprising of Advisors, Team Leaders, Associate Teachers, and Academics and Researchers from several Irish Universities in September 2017, led by Marelle Rice, Director of Philosophy Ireland and The Thinker’s Midwife, on behalf of the PDST. 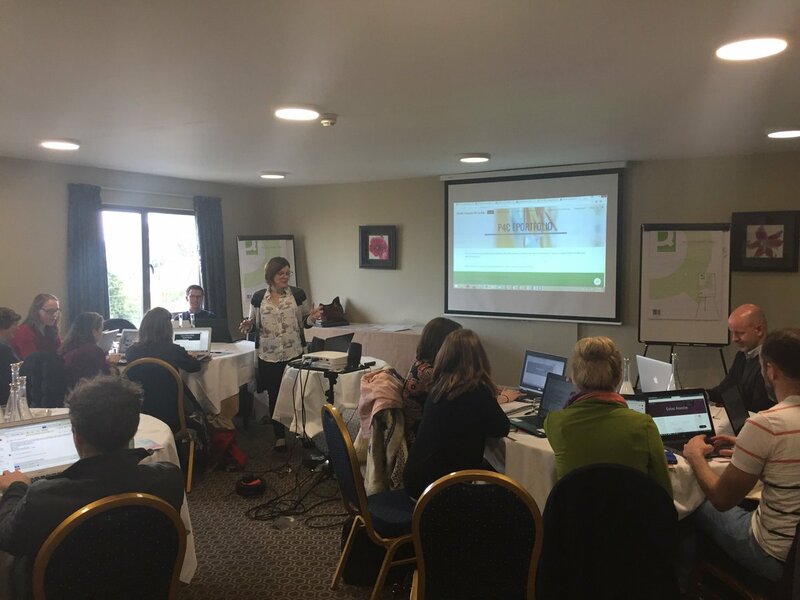 Several training days were set across the first academic year with the hope that the group could harness the best of digital learning to provide continued support throughout the year and develop ePortfolios to reflect on learning and share resources, ideas and practice amongst the group. This has been a great experience for all those involved and in only six months the team have begun to apply the P4C pedagogy to multiple areas of the curriculum in both primary and post primary, including English, Science, Irish, Computer Science, Politics and Society and TY. A huge thanks to the PDST for enabling this productive learning collaboration, it has been a wonderful experience to work with educators from all levels of Ireland's education system. 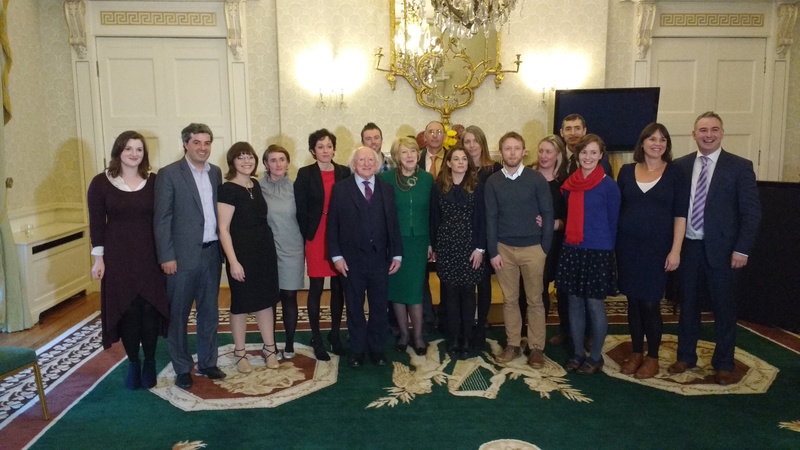 President Michael D. Higgins and Sabina Higgins launched the UCD initiative The Irish Young Philosopher Awards ( IYPA) at Áras an Úachtaráin on World Philosophy Day, Thursday 16th November, 2017. President Higgins spoke about the importance of philosophy in schools and in support of the Irish Young Philosopher Awards. This exciting initiative is running for school children from 3rd – 6th class at primary and for all secondary school students. Entries can be in groups, individual, via the school or direct entry by the students themselves and entries are now open. You can find more information and details about how to enter here. Please share this information with anyone you think might be interested, it’s a really wonderful initiative which we hope will be a great opportunity for students to engage in philosophical thinking and participate in the IYPA Festival in May 2018. We would love to hear from you. If you'd like to get involved or just want to be kept up to date with what's happening, send us an email.